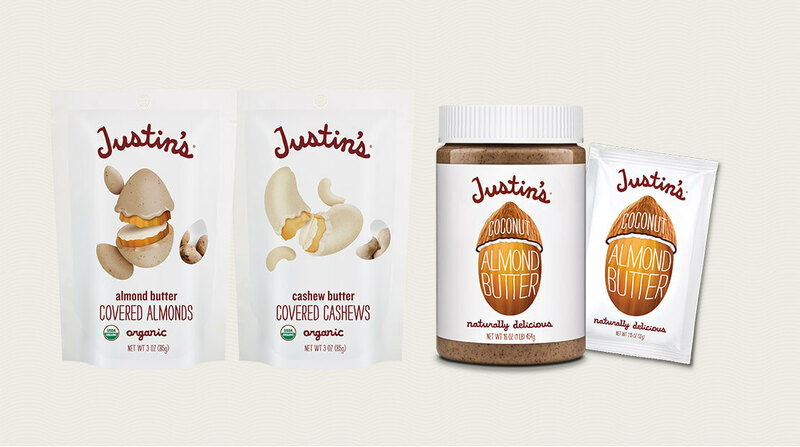 … Justin’s released this unique snack that covers nuts in a perfect amount of nut butter for a sweet and salty snacking experience. The two varieties include almonds covered in almond butter and cashews covered in cashew butter. Each serving contains 2 to 3 grams of plant protein and the snack is organic, gluten-free, dairy-free, kosher and verified by the Non-GMO Project.